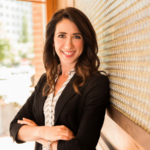 How does the cash value inside a life insurance policy boost investment returns in real estate? And why is this a better strategy than using cash? A properly structured whole life policy provides a competitive rate of return when compared to other savings vehicles. A whole life policy with a maximum paid-up addition rider accumulates cash value quickly, amplifying your net investible income. 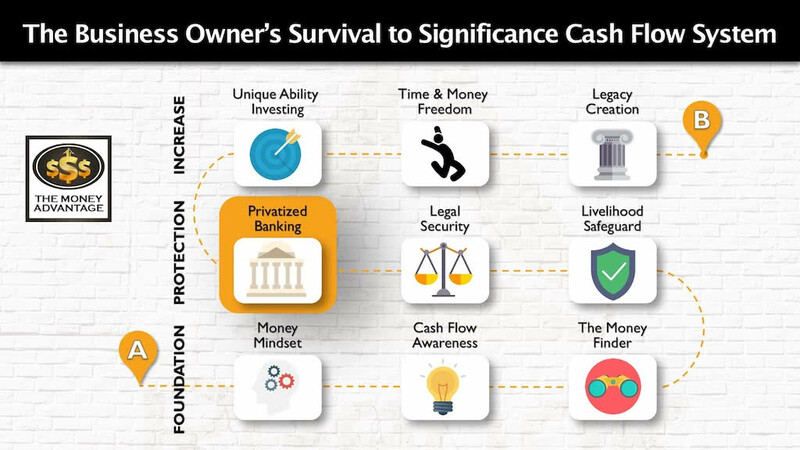 The Infinite Banking Concept is just one step in the greater Cash Flow System. 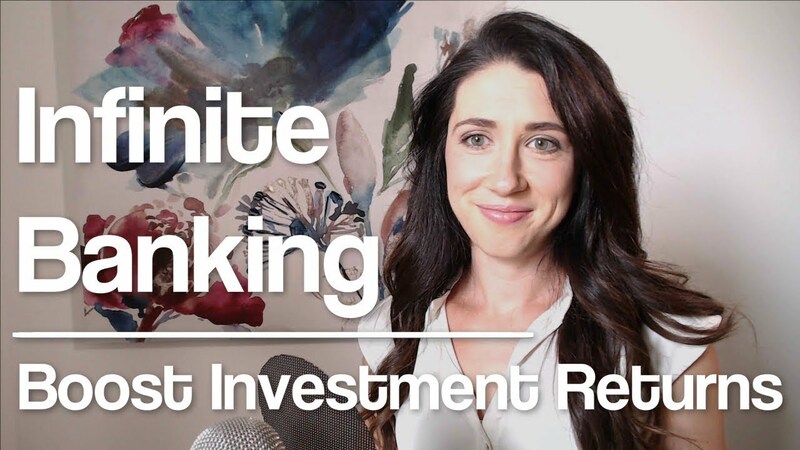 Infinite banking is sandwiched between Stage 1, where you’re being more efficient and keeping more money you already make, and Stage 3, where you’re increasing cash flow from your investments. It’s what makes the sandwich a sandwich, not just two slices of bread. While it’s nestled into Stage 2, Protection, it also improves everything else around it. 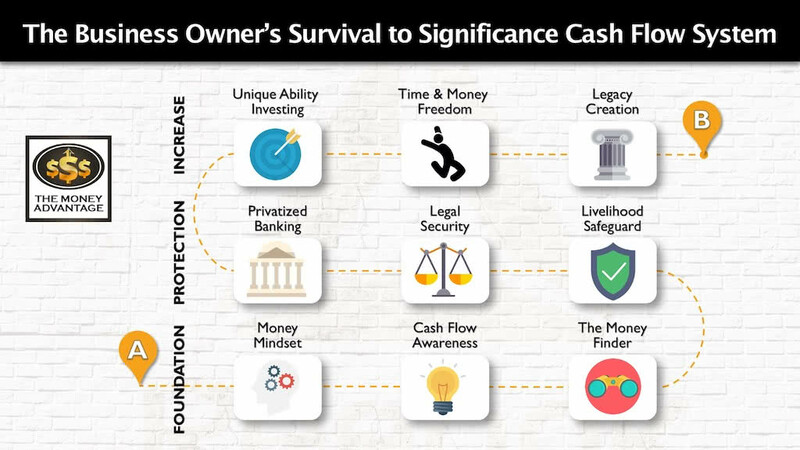 Infinite Banking helps you keep more of the money you make in Stage 1, amplify your cash-flowing asset strategy in Stage 3, and accelerate your Time and Money Freedom. When you want to use your capital, you don’t have to beg the bank. You always have ready access to your cash value. To use it, you borrow against the cash value in your policy. You’re not using your cash value, you’re borrowing against it. Here’s why that makes the biggest difference in the world. When you borrow against your cash value it stays intact and continues compounding uninterrupted. You’re using the life insurance company’s money to invest in real estate. In addition to the returns in the rental real estate investment, your money is earning dividends and interest in the life insurance policy. You boost investment returns by earning in two places at the same time. You are able to use the cash flow from the rental real estate to pay back the loan against your life insurance policy. As you pay that down, you’re able to use that same money again for another opportunity. All while your money continues growing and compounding uninterrupted. You never reset the compounding curve, and always maintain access to your capital. 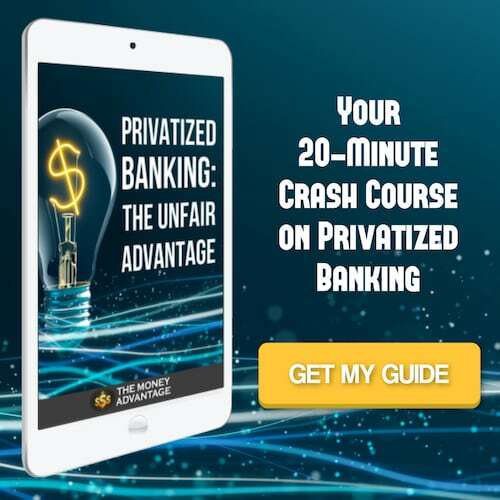 To find out more about privatized banking, get our free 20-minute guide: Privatized Banking The Unfair Advantage. 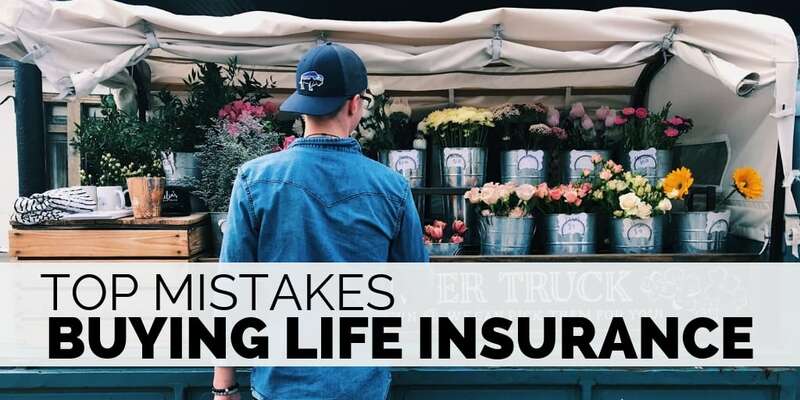 This resource will help you understand the life insurance product that we use and how to use it to boost investment returns. 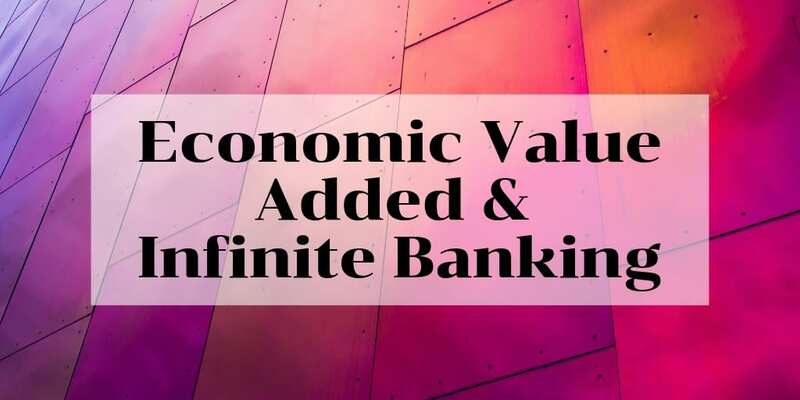 If you would like to implement Infinite Banking in your own life, talk to us about how it would work for you. Book a strategy call to find out how, and also get the one thing you should be doing today to optimize your personal economy and accelerate time and money freedom. ← Who Are the Financial Experts?